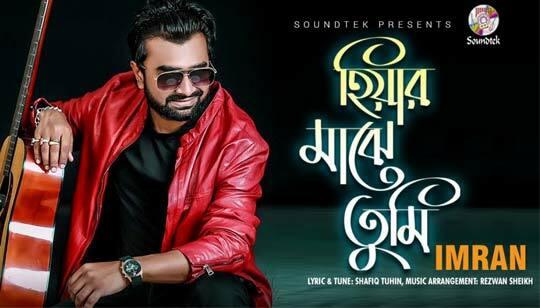 Hiyar Majhe Tumi Lyrics In Bengali. The Song Is Sung by Imran Mahmudul. Music composed by Rezwan Sheikh. Lyrics written by Shafiq Tuhin.